Dustin Rogers is a third generation Auctioneer. 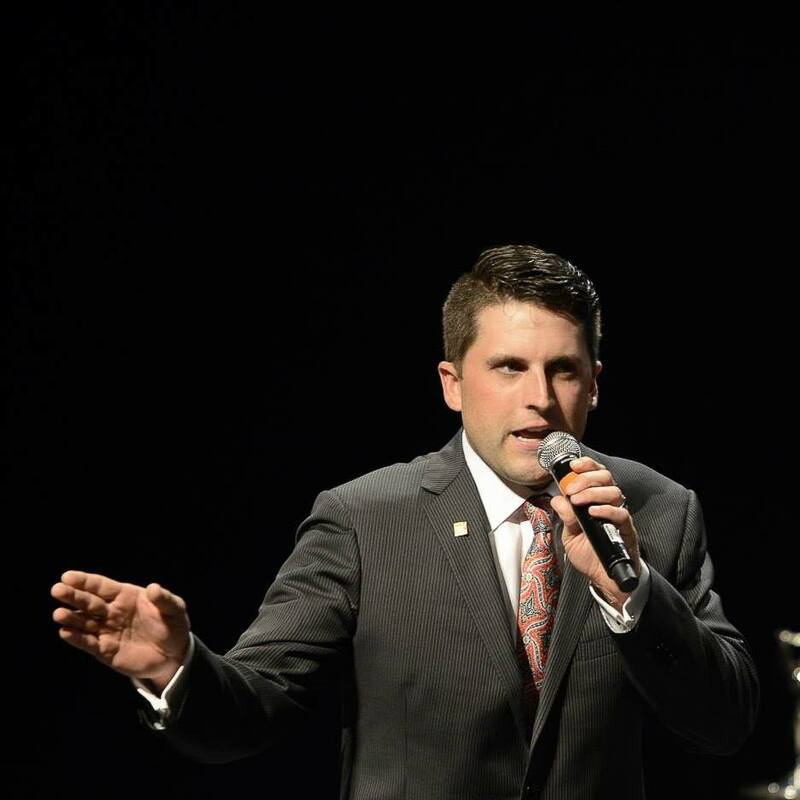 He was named the 2006 Rookie Champion Auctioneer in NC. In 2008 he received the honor of NC Grand Champion Auctioneer. Dustin serves on the Board of Directors for the Auctioneers Association of North Carolina. He is an active member of his state and National Auctioneers Association. Dustin has conducted Heavy Equipment, Agriculture Equipment, Transportation Equipment, Real Estate, Plant Machinery, Business Liquidation and Fundraising Auctions in 20 states and 2 European Countries. Dustin is also a member of the Equipment Appraisers Association of North America. And has valued Equipment across the Southeastern United States.